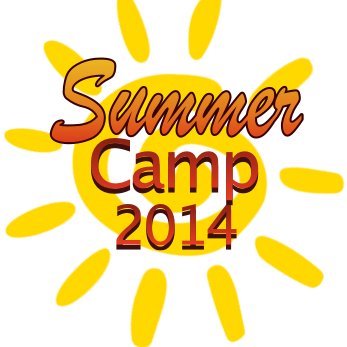 Our summer camp teaches trumpet, chess and Jiu-Jitsu! It starts next week and runs from 1-4 PM Monday-Friday from July 7th – July 18th. The cost is $250 and includes a trumpet rental, gi (uniform) rental and membership at Brea Jiu-Jitsu for a month. Only 2 spots remain. Call now or email BreaJiuJitsu@gmail.com to reserve your spot!